Our goal is to build the best cleaning company by delivering a high-quality service coupled with an outstanding customer service. All our maids are dedicated professionals who take pride in their work. They are also fully insured and national police cleared. 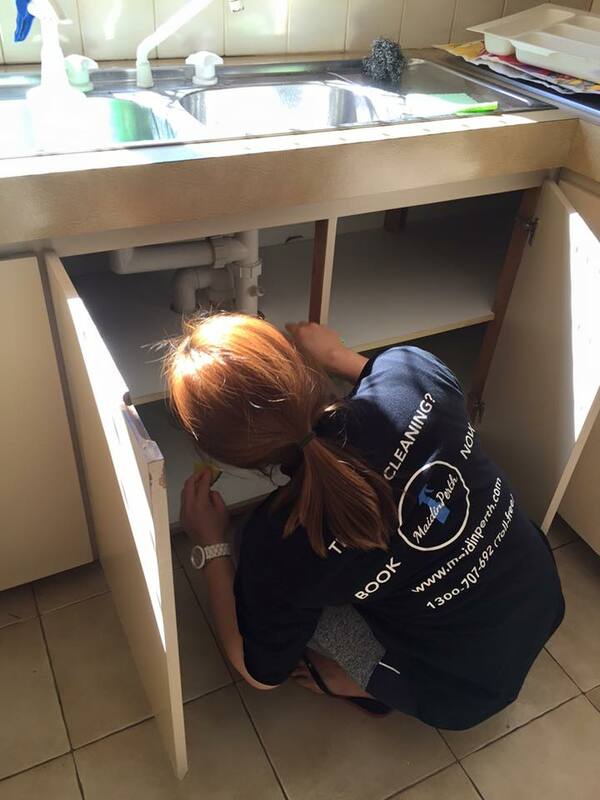 Maid in Perth fulfills all your housekeeping needs and leaves you with a sparkling clean interior. Because we value your time as much as ours, we’ve made it super-easy to book. You can now do that instantly, all ONLINE! Alternatively, you may call us at 1300 707 692.